The most comprehensive breast health center in South Orange County. 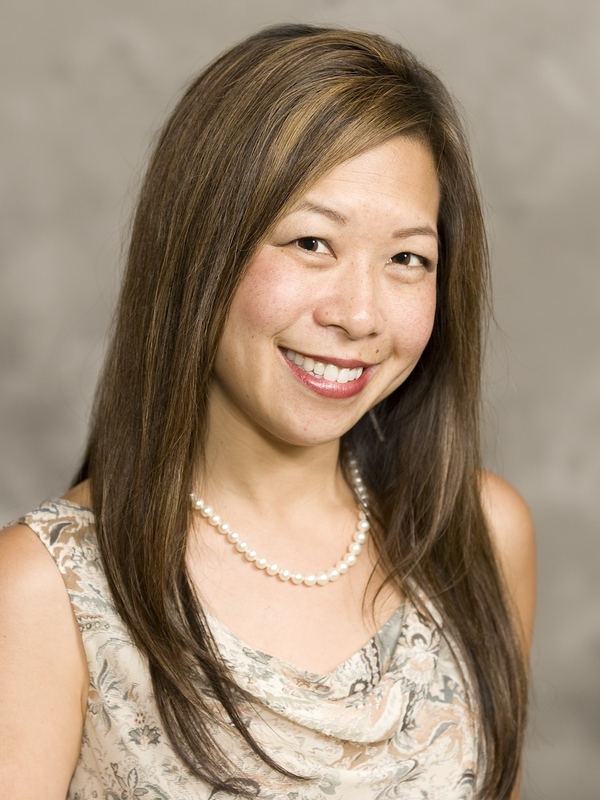 Breastlink Newport Beach is dedicated to help women with their breast health concerns. We pride ourselves in providing excellent care throughout a patient’s entire course of treatment – from initial screenings to the successful completion of treatment. 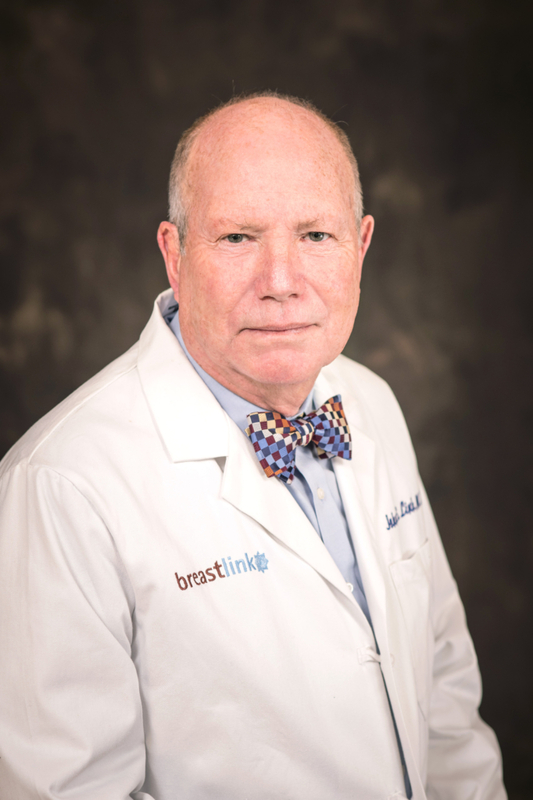 The medical professionals of Breastlink Newport Beach are focused on one goal – to deliver optimal results for every patient that enters our center. 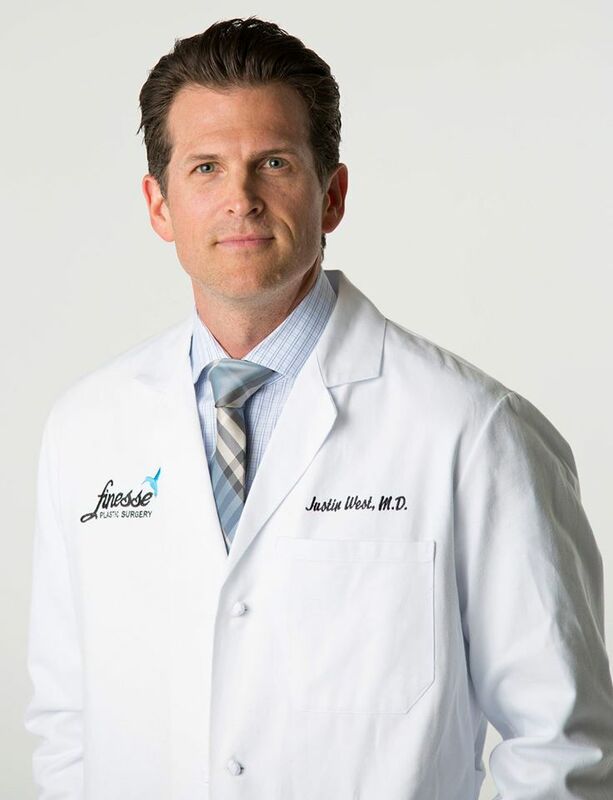 Our entire team believes by focusing on the unique issues surrounding breast health and breast cancer symptoms we are able attain the highest level of knowledge and expertise in this area. 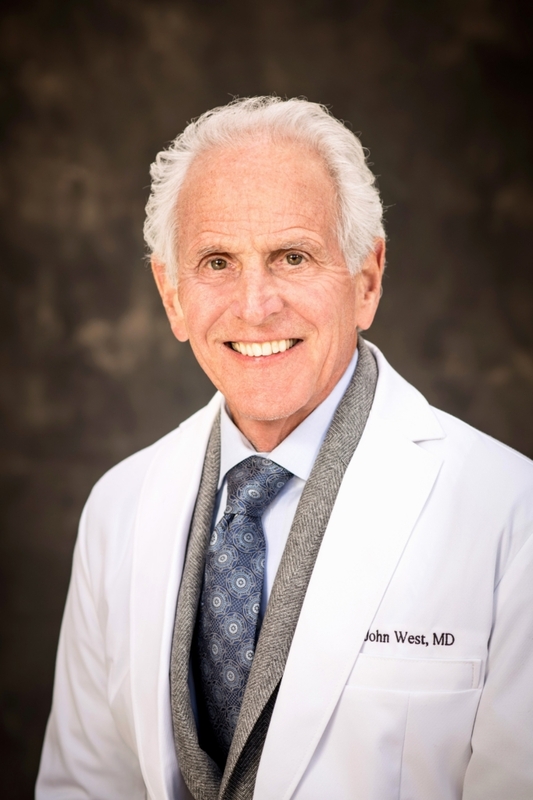 The staff and care providers of Breastlink Newport Beach are constantly pursuing education on cutting edge technologies in breast health and care. This allows us to offer women a level of expertise that is not uniformly available in other practices. We also use patient input about our services to constantly monitor and optimize the experience we offer. Education starts at your first visit and continues throughout the duration of your care at Breastlink Newport Beach. Not only do we believe in the importance of educating women how to take steps to reduce their chance for breast cancer – we consider our patients an active partner in their treatment. We firmly believe that knowledge is power. Knowing what is going on in your body, and why it is occurring, can help women make better treatment choices. 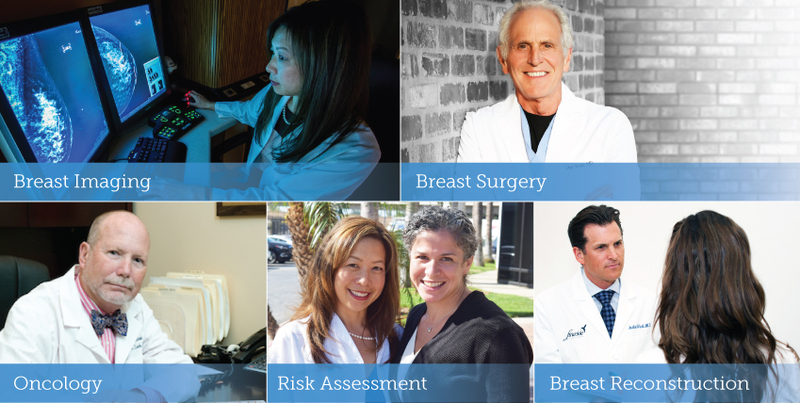 The Breastlink Newport Beach team of team patient advocates, psychotherapists, researchers, technologists and fellowship-trained breast cancer specialists are dedicated to breast care and offer decades of combined experience.